BEEVILLE, TX—All services and programs offered at the Lott-Canada facility have been relocated to the Coastal Bend College Beeville campus on 3800 Charco Road to better serve student and community needs. The Adult Basic Education Office is now located in the Robert J. Beasley, Jr. Administration Building (A-Building) in the office suite next to human resources, and their phone number is (361) 354-2767. The Customized & Continuing Education (CCE) Office is in the R.W. 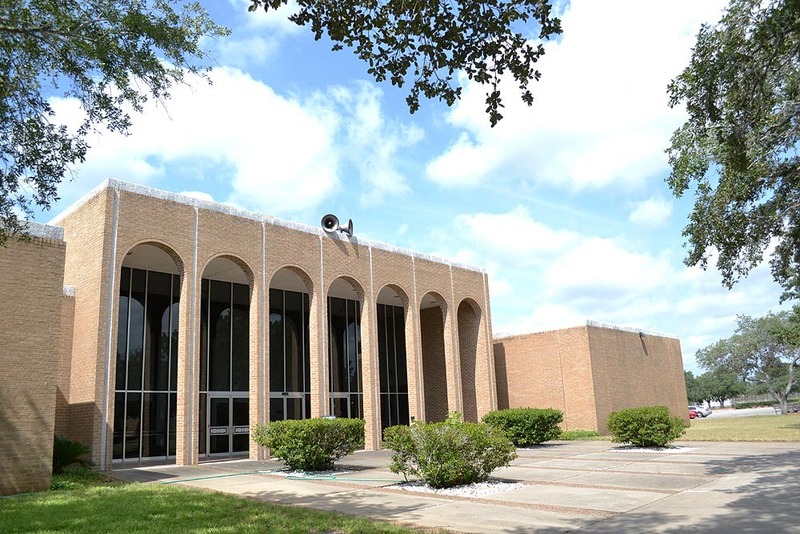 Dirks Student Services Building (V-Building) in suite V-105, and their phone number is (361) 354-2633. Additionally, a CCE representative is now available in the Admissions and Registrar’s Office in the A-Building to assist with registration for CCE courses, and their phone number is (361) 354-2203. CBC is committed to providing a seamless transition for all services and programs during this time. We look forward to serving your educational goals at one convenient location. For more information, contact Lillian Garza, Customized & Continuing Education/Prison Programs Director, at (361) 354-2331.